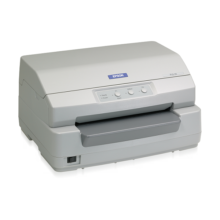 Why the Epson AcuLaser™ M2310D? 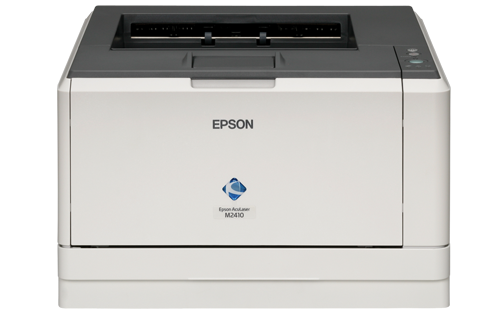 Epson’s constant innovation in imaging solutions gives you fast and high-quality printing at exceptional value. 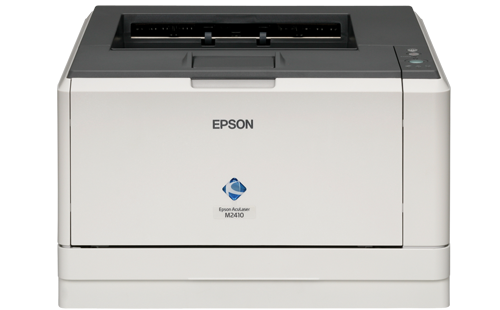 With the new compact and dependable Epson AcuLaser™ M2310D printers, you can now add professional quality to all your business materials at lower running costs. With a fast print speed of up to 30ppm print with duty cycle of 20k pages per month, you can now print more in less time. Print a double-sided A4 document at 600dpi within 17ppm and enjoy the ease of changing toner via frontal access. With a long-lasting fuser unit and PCU, be assured of lower operational costs as replacement of both is no longer necessary. Create impressive documents with up to 2 paper cassettes that support a wide range of media including paper, envelope, label and postcard of differing dimension and weightage – from A6 to A4 and 60gsm to 220gsm. Epson AcuBrite™ Toners delivers uniform toner particles and wax distribution for consistently rich image quality. With this unique printing technology, you get superb clarity with high sharpness and outstanding crisp, bold black text, lending a professionalism to your presentations that will impress. 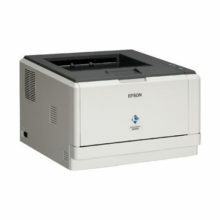 Epson AcuBrite™ Toners consists of small uniform toner particles. This, along with the electrostatic properties, makes even the finest detail stand out. Epson AcuBrite™ Toners’ special resin ensures that every print has a high-quality glossy finish. Epson AcuBrite™ Toners not only go through energy efficient production processes, they are shaped optimally with electro-static properties so wastage is reduced during everyday use. Accredited under the Energy Star programme, a government initiative spearheaded by the United States that promotes the use of energy-efficient products, these laser printers offer a number of energy-saving features that will help you enjoy significant energy savings and also do your part in protecting our environment. With the ‘Eco-Fuser’ mode, the fuser power is switched off automatically after printing to cut down on unnecessary energy usage. Other energy-saving measures include cutting the fan speed by half after about 10 seconds of printing and switching to ‘Sleep’ mode 15 minutes after the last print job. 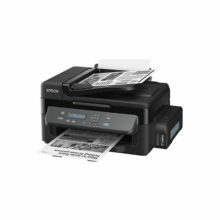 For lower resolution print jobs, these laser printers come with a ‘Toner Save’ mode that allows you to save on toner usage.